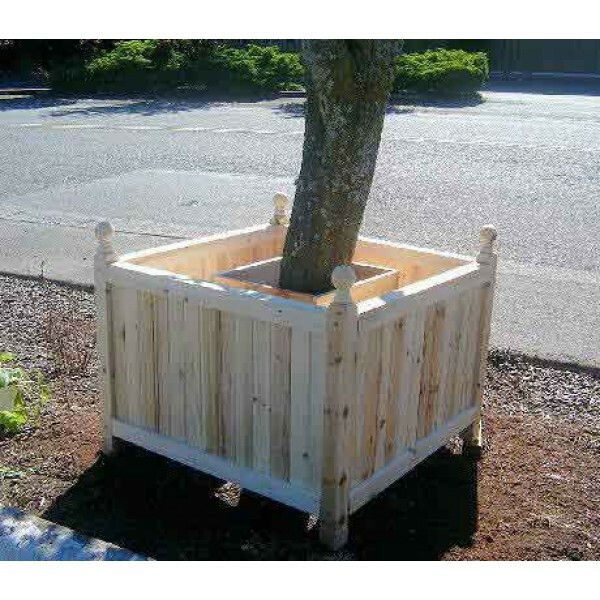 Tree planter box is now becoming so popular, particularly in landscape with little space or no space outside. 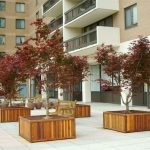 If you have a plan to beautify your outside space of your house, you don’t need special and large property to plant the trees. 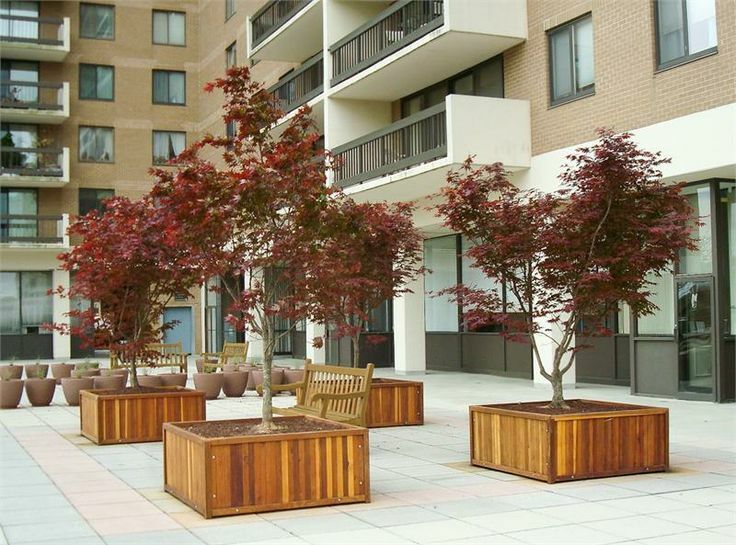 Tree planter units can be used as the media for trees to grow up. 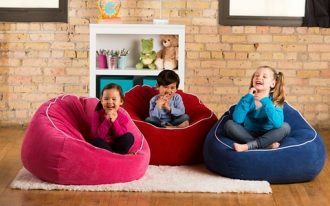 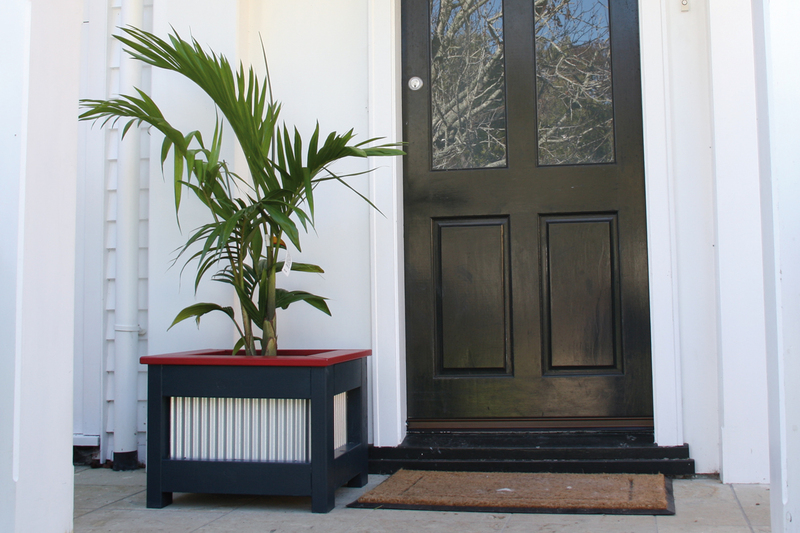 You can put them in your porch, balcony, deck, or patio. 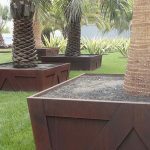 In selecting tree planter box, you have to figure out the proportion between the tree planter containers’ size and the landscape’s size. 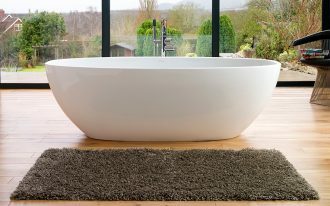 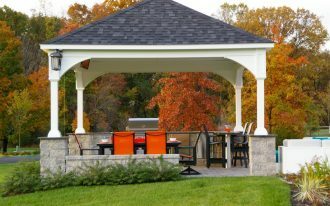 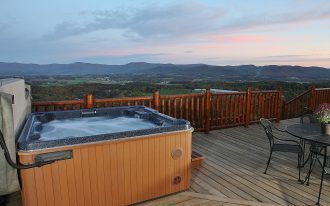 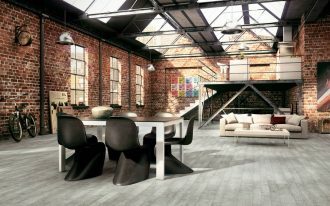 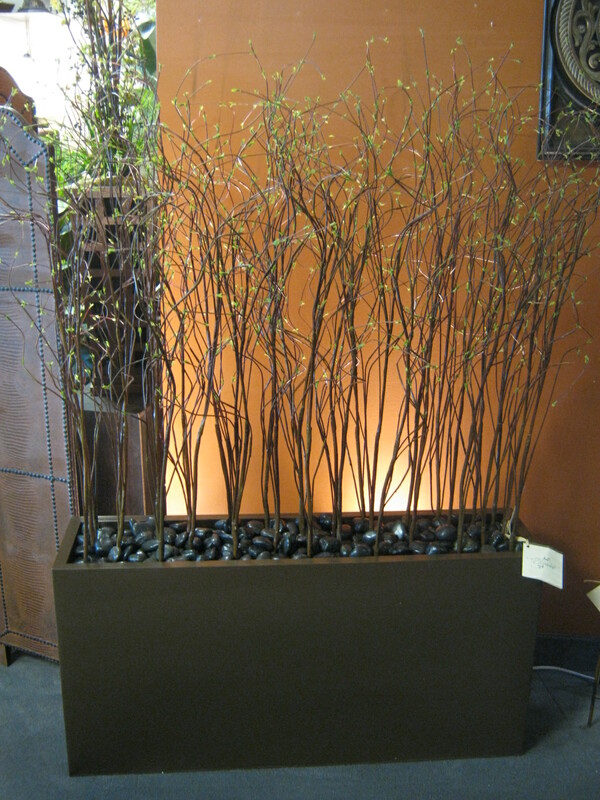 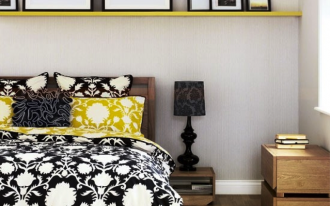 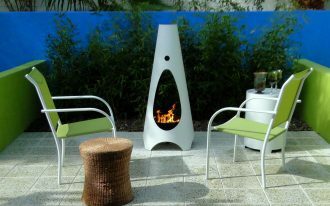 It is intended to create a good harmony in your outdoor space. 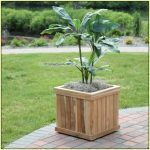 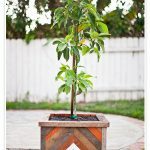 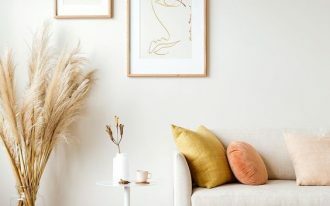 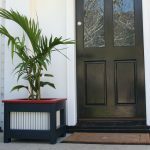 Generally, these tree planter containers are used as the frame of entryways or merely focal points to your porch/ balcony/ patio/ deck. 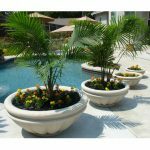 Another important thing you must consider beside the size of tree planter containers is the material kinds of tree planter containers. 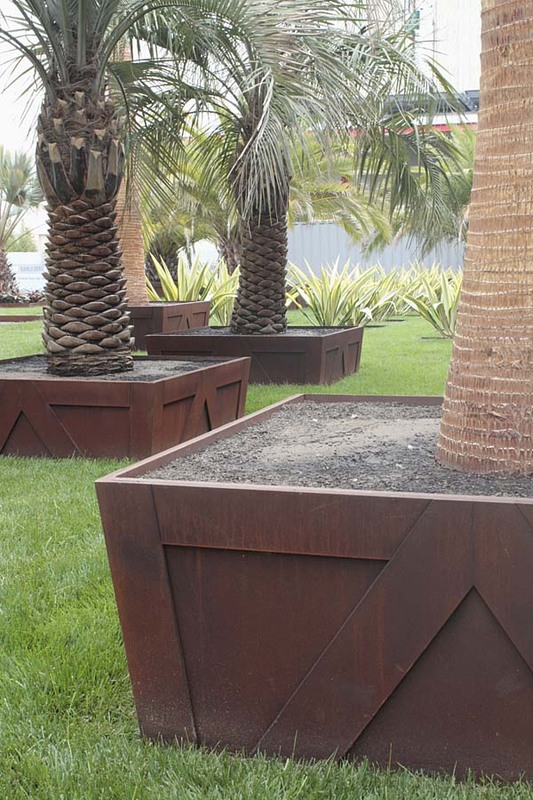 There are some kinds of materials of tree planter containers. 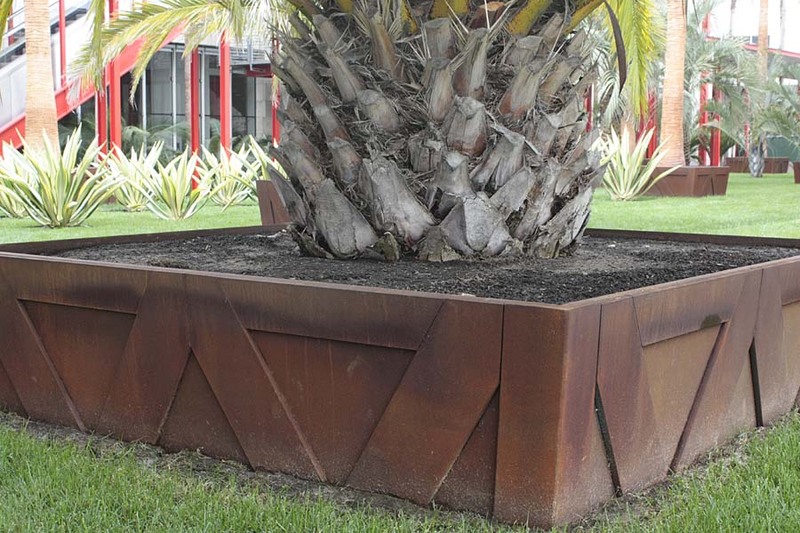 The materials are fired-clay, terracotta, plastic, wooden, and cement/ concrete tree planter containers. 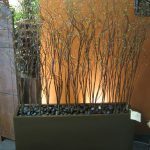 Each material has its own beneficial. 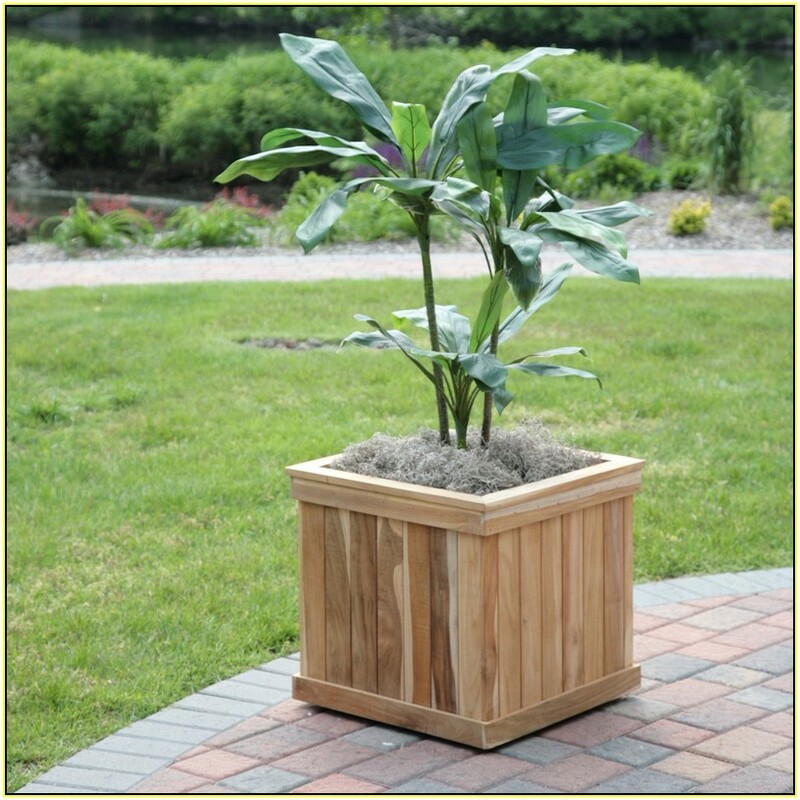 A fired-clay tree planter container is heavier than plastics. 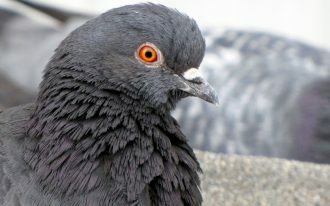 It is also more stable in any weather conditions. 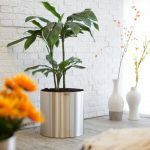 The main benefit of using this pot is it can be used as the media of planting the larger trees. 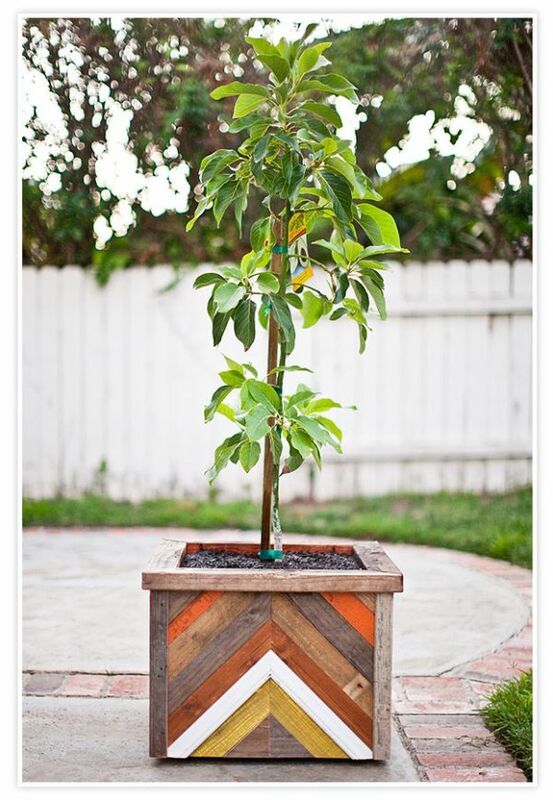 Terracotta tree pots are weight but good stability. 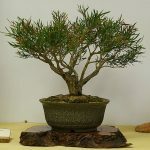 Yet, they are easier to frost when the winter comes. 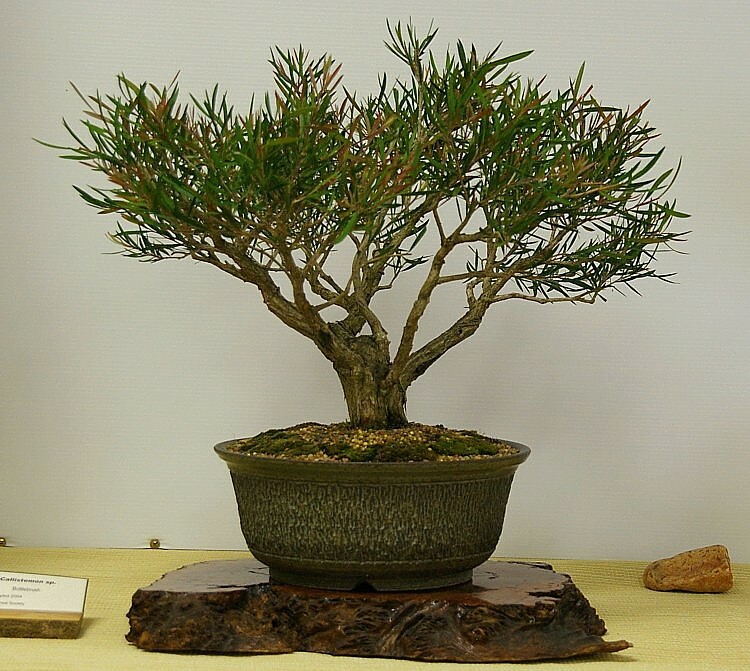 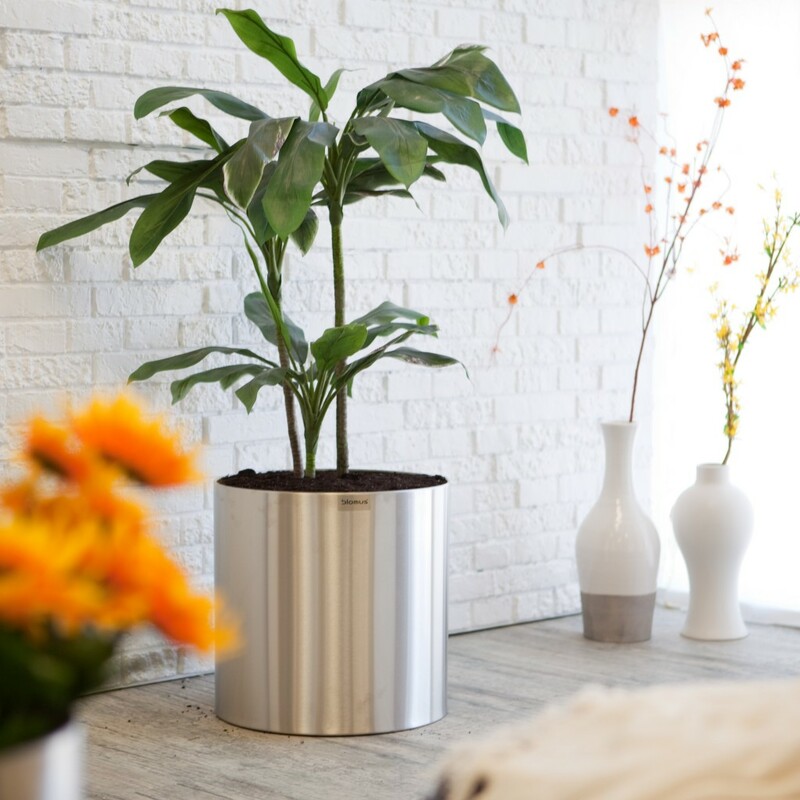 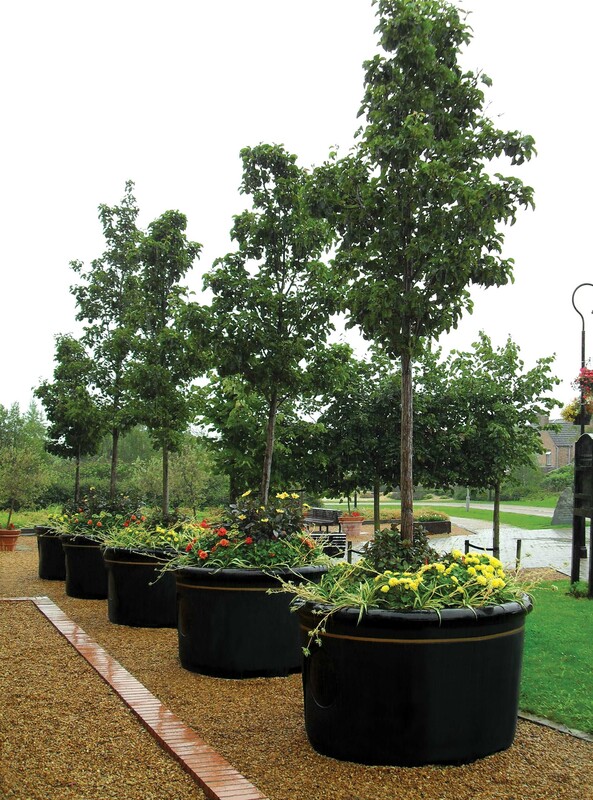 Plastics tree pots are the most advantageous one because they are cheaper, lighter, and easier to move on. 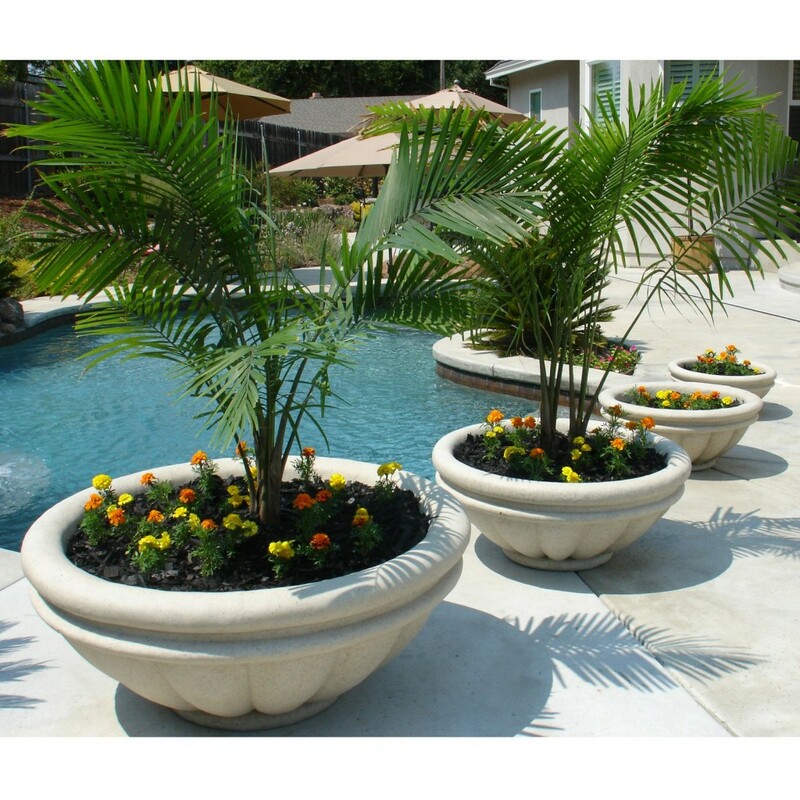 Plastic pots are designed in hundreds models and colors. 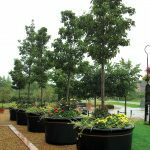 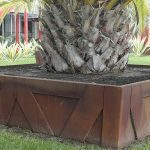 A concrete or cement tree containers is called as permanent tree pots and usually is constructed in big size to accommodate the big-size trees. 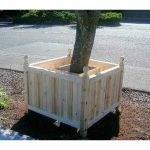 What about you, which one tree planter box you want to choose?